Two of Southwest Florida’s leading magazines, Sarasota Magazine and Gulfshore Life in Naples, have been purchased by the former owner who originally built them into one of the most successful regional publishing businesses in the country. Dan Denton, a Bradenton native who has homes in Sarasota and Naples has re-acquired these highly regarded titles from Malibu-based CurtCo Publishing. He had sold the group to them in 2004. The price was not disclosed. 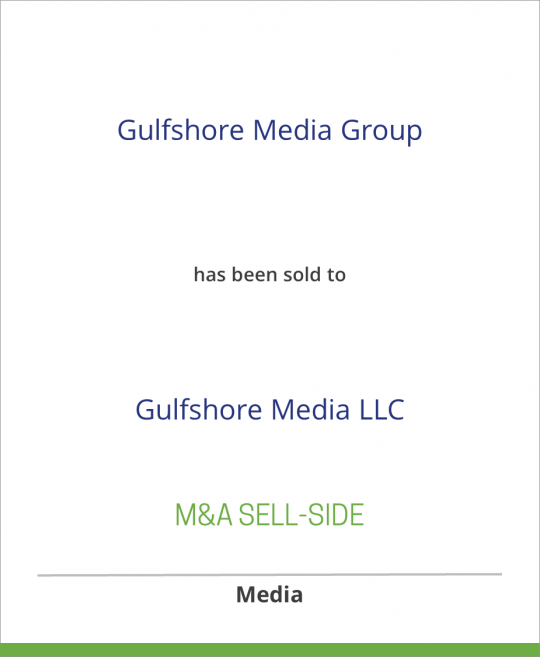 Denton’s new company, Gulfshore Media LLC, will maintain headquarters in Sarasota and Naples and retain current staff—some of whom worked with Denton for decades prior to the CurtCo sale. Gulfshore Media will also operate Florida Home Media LLC, a company Denton formed to publish Homebuyer magazines and ancillary products in Orlando, Tampa and Jacksonville as well as a city/regional magazine, Orlando Home & Leisure. Both Sarasota Magazine and Gulfshore Life have earned numerous local, regional and national awards for excellence. Denton founded Sarasota Magazine in 1979. He first bought Gulfshore Life, now in its 40th year, in 2000. The company also publishes Gulfshore Business, Biz941 and a host of custom publications in partnership with local arts and business organizations.